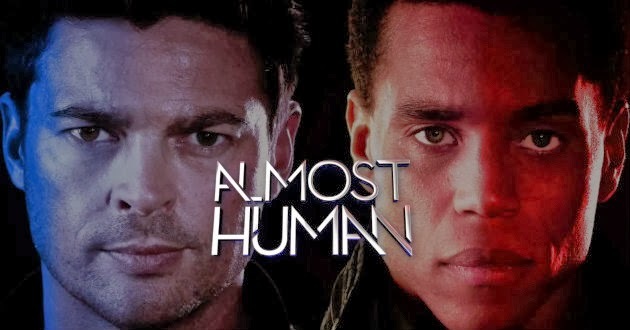 FOX’s Almost Human may be currently experiencing a ratings dive, but it’s still getting some heavy activity tracking from the GetGlue broadcast network charts. It slipped to the Number 4 slot for this last week which is a much smaller drop than what its ratings saw. Whether that can help keep the show afloat, though, remains to be seen. Agents of SHIELD continues its rise up the GetGlue broadcast network charts as it improved to the Number 3 slot this past week. That show has also been enjoying a ratings resurgence so it looks like it could be getting itself back on track. There were only six total genre shows in the broadcast net Top 10 this past week (instead of the usual seven to eight), but that was because two of the CW regulars (Arrow and Vampire Diaries) were preempted for holiday programming. FX’s American Horror Story was also preempted last week, but it still showed up in the GetGlue cable Top 10 though it disappeared from the Nielsen Twitter Rankings.. And Syfy’s Haven was preempted leading it to drop out of the GetGlue cable Top 10. So do these numbers impact network decision making when it comes to renewing or cancelling a show? I discuss that in more detail at this link.